Arctic Kingdom is your expert in complex Arctic logistics. Dependable and professional, we are pleased to assist you with logistics, permits and transportation, and our Arctic Specialists are ready to assist on how to succeed working in cold weather. 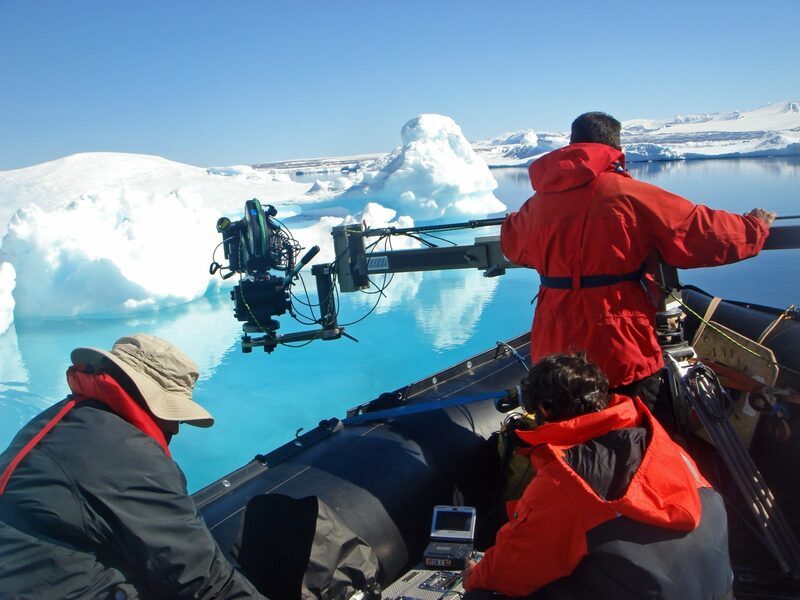 Sectors served include Film, TV and Advertising, Diving, Scientific, Industrial, and Large Group Activities. Contact us today for a private consultation! No matter where you want to shoot, we are here to assist you with your production. 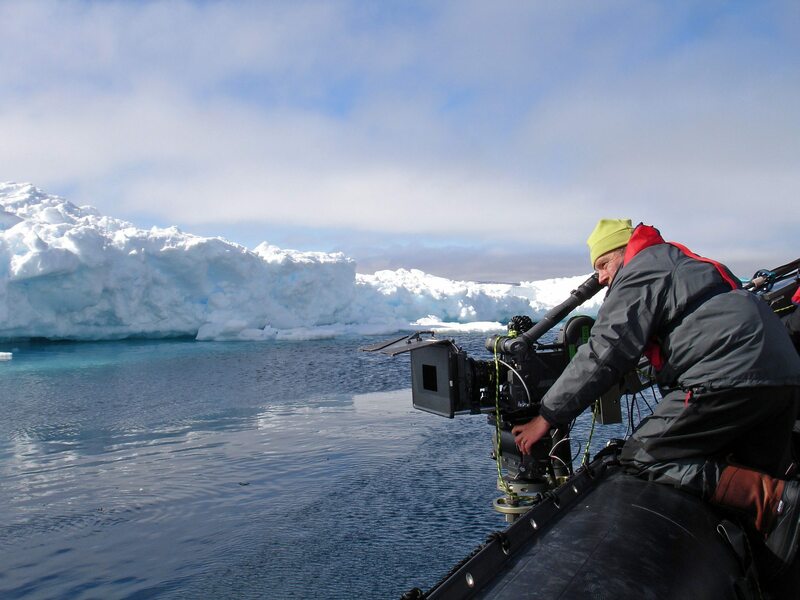 We have supported some of the most significant productions in the Arctic, including feature films, documentaries and commericals. We are the organization of choice for BBC, Discovery, National Geographic, Red Bull and independent photographers. See more of our past film projects here. Arctic Kingdom is committed to growing tourism in the North. If you are seeking a partner to assist you with product development, marketing or training, contact us! Clients include COTA (Cree Outfitting and Tourism Association) and Bathurst Inlet Lodge.